1) Specifically formulated to provide superior all purpose lubrication and protection. 2) Prolongs life, prevents squeaks and lubricates. For all general and light duty mechanical lubrication purposes. 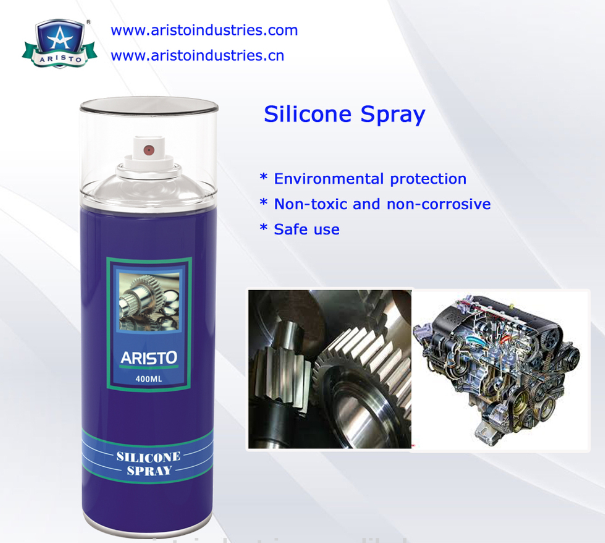 3) Use is as a moisture barrier for electrical contacts, a rubber and plastic lubricant, a mold release agent, and a packing lubricant for shafts and valve stems. 4) It is used as a stopcock lubricant, plug or ball valve lubricant, valve stem packing lubricant, and protector for electrical contacts. 5) It also protects electrical connections against water infiltration, keeps moisture from forming a conductive film on electric mounts and insulators.